Search Engine Optimization or SEO is directly related to Search Engines. A website is an expectation in the business world because it expresses Status and Worth to your Business. Social Media Escalates the Global Presence and can Target an Audience. Some business's rely exclusively on Social Media but is our Experience that Social Media provides an Advantage. 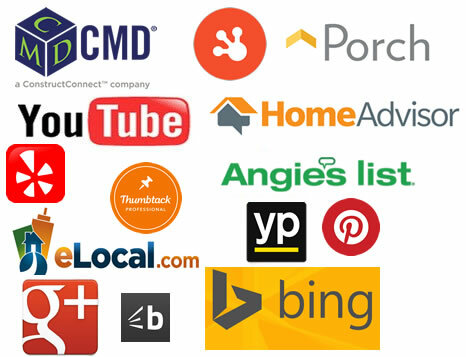 There are numerous Social Media contacts and it is Most Beneficial to connect with the directory that best suits your industry. 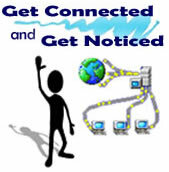 Sims Solutions goal is to be your On-line Business "Go To". If you look good then we look good! The business world is very busy and time given to provide a testimonial is very appreciated. What many consumers do not realize is that to leave a testimonial on social media or social directories it is mandatory to create an account so the directory or social media can properly identify who is leaving the comments both good or bad.